Gymnastics like you have never seen it before! Join Olympic All-Around Champions Gabrielle Douglas and Nastia Liukin, along with members of the 2012 and 2016 U.S. Olympic Gymnastics Teams when they visit Rochester this November at the Blue Cross Arena. 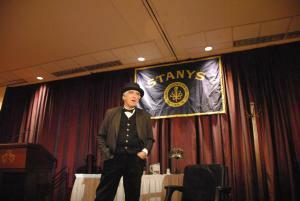 The Science Teachers Association of New York State (STANYS) returns to Rochester, NY. This year’s theme is “Shifting Gears in Science.” This is the 121st conference for the Science Teachers Association of New York State. 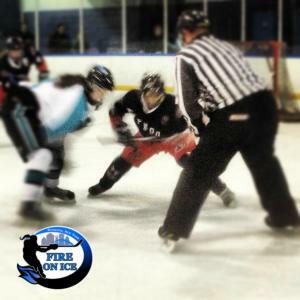 Rochester, NY will once again host the Girls Fire on Ice Tournament. 165 girl’s hockey teams from all over the U.S., will compete in this tournament at 13 different ice locations in the area. These teams bring approximately 2,500 athletes, coaches and families with them to visit Rochester. Brothers and Sisters in Christ (BASIC), is a network of college students and churches in the Northeast that meet to enjoy life together, learn about God, and make a difference in the world. Students on over 30 college campuses gather every week to worship God and inspire each other to live out their faith in Christ at school. 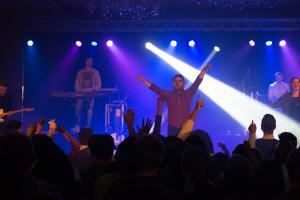 Every semester, all of the students from dozens of universities gather together in Rochester, NY for 3 days of worship, teaching, and ministry. Since BASIC was founded in 1978, over 18,000 students from over 60 campuses and dozens of nations have attended these conferences. This November, educators from all over the state of New York will visit Rochester for the 2016 NYSRA Conference. They will attend Presentations from educators around the state and engage in thoughtful conversations about the power of literacy! 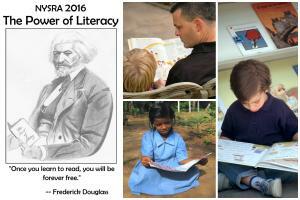 This year’s conference will include a presentation from children’s book author London Ladd, on his book about the life of Frederick Douglass. This year’s festival will coincide with the Rochester Children’s Book Festival on November 12th at Monroe Community College. 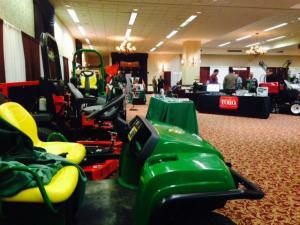 The New York State Turfgrass Association (NYSTA) annual Trade Show brings together green industry professionals to network with golf course superintendents, sports turf managers, landscape and grounds maintenance professionals, arborists, and equipment managers. Attendees gain access to up-to-date research, hands-on workshops, and the opportunity to experience the latest products, equipment and services. The New York State Association for Computers & Technologies in Education Conference (NYSCATE) returns to Rochester, NY. Each year NYSCATE’s annual statewide conference welcomes 1,500 attendees and 150+ exhibitors to Rochester to showcase exemplary education applications of technology. Half and full-day hands-on workshops take place on the first two days of the conference. 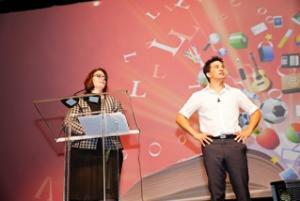 Over 120 presentations by teachers and technology experts are given over the three-day period. Visitors and residents will also be able to participate in the 3rd Annual Rochester Mini-Maker Faire on November 19th at the Joseph A. Floreano Rochester Riverside Convention Center. This family friendly showcase of creativity, science and technology is partnering with NYSCATE to bring this event to Rochester.